Please see details of our current range of lockers available at reduced pricing. 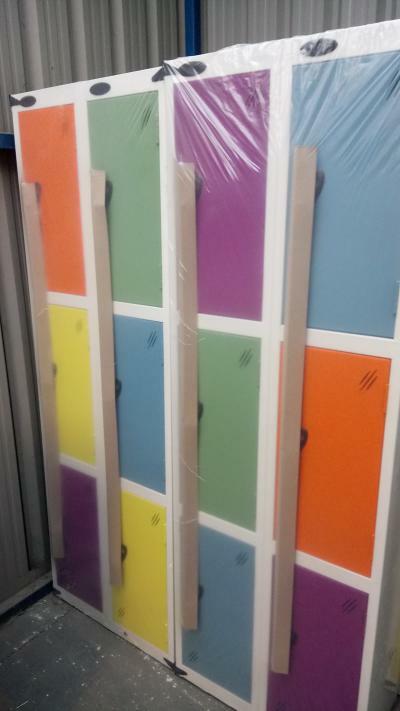 The lockers are all new and still in wrapping and are available as order overuns. Please call on 01244 660 839 to discuss.